Minnesota Mental Health Clinics offers group therapy programs for children and adolescents tailored to specific types of mental health goals. Groundbreakers is our Social Skills-focused program designed to help children and adolescents who are struggling socially. 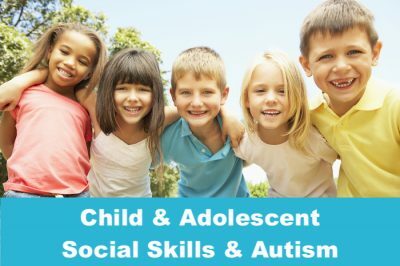 The groups are designed for those who have a diagnosis of Autism Spectrum Disorder and other diagnoses that lead to struggles in social settings such as ADHD or anxiety. 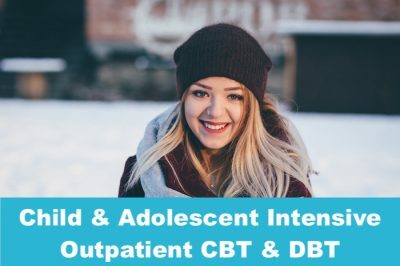 Our Adolescent Short Term Assessment and Treatment Program (ASTAT) is designed to stabilize adolescents in their home, school and community. The program consists of an assessment, intensive skills training and referrals to psychiatry, individual therapy and family therapy.